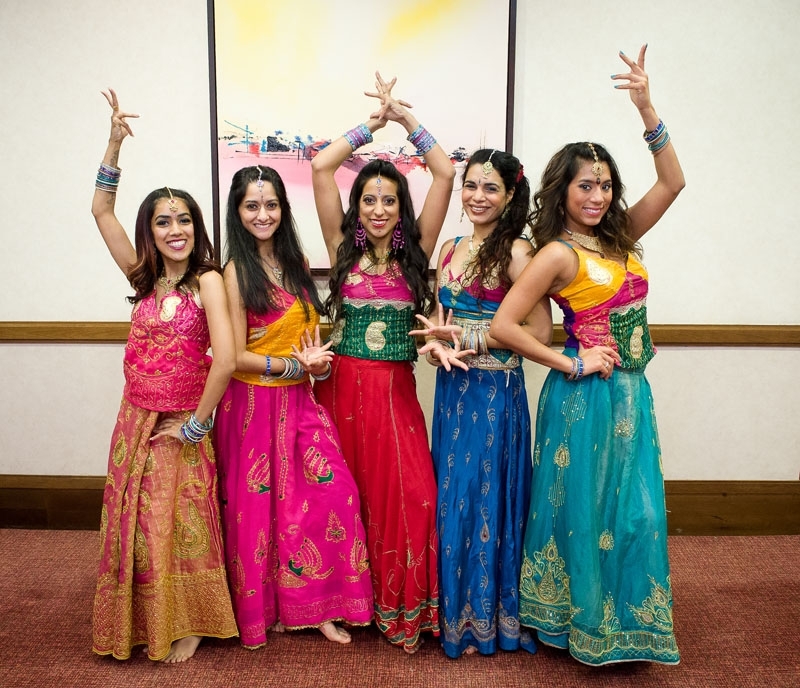 Bringing the Bollywood movies to life! 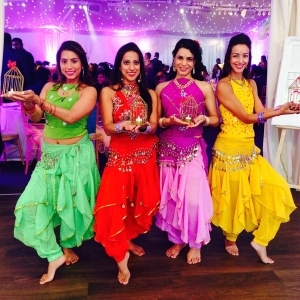 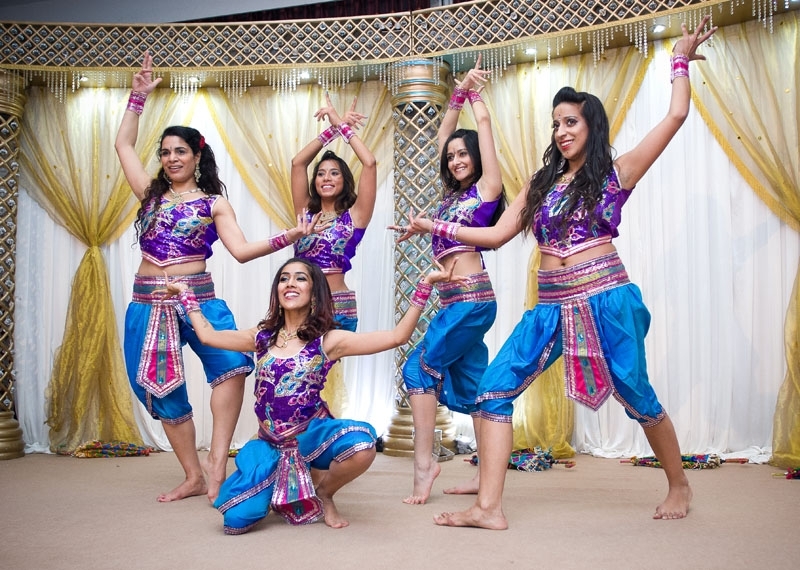 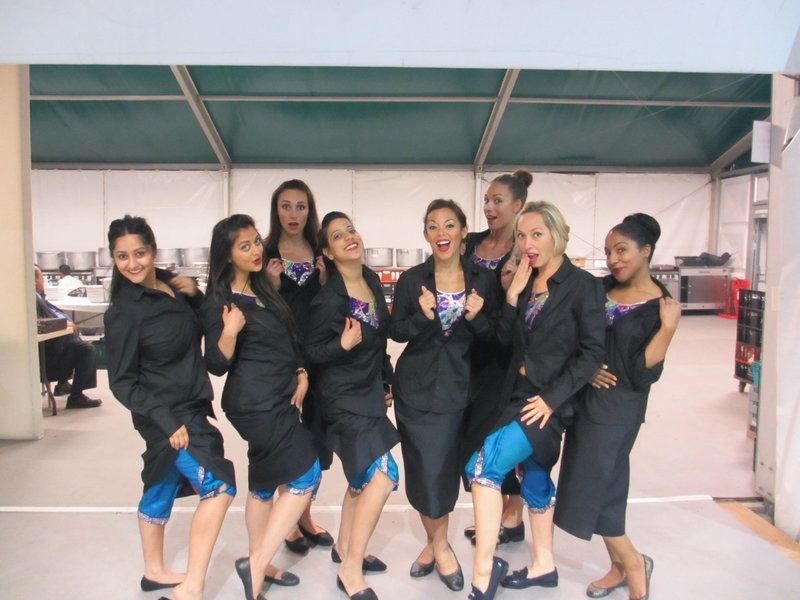 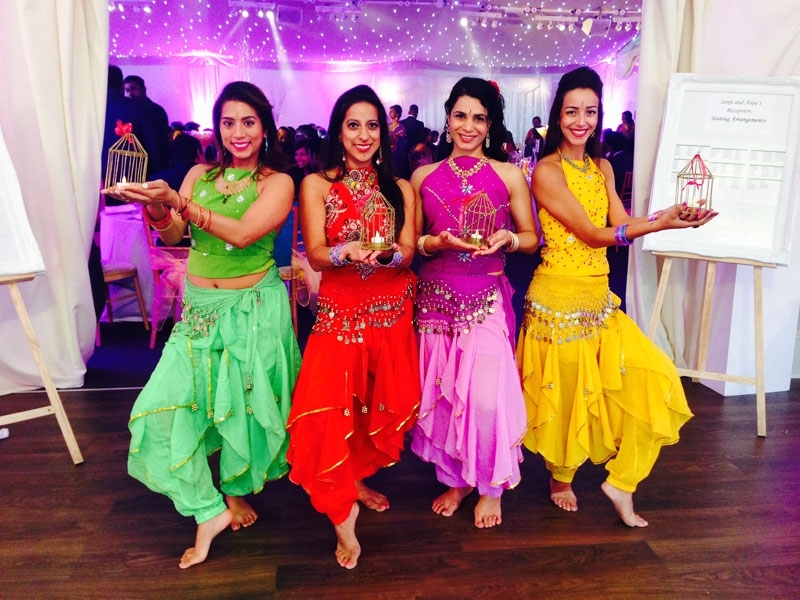 Our Bollywood dancers bring to life the vibrancy, colour and infectious rhythms seen in the epic Bollywood movies! 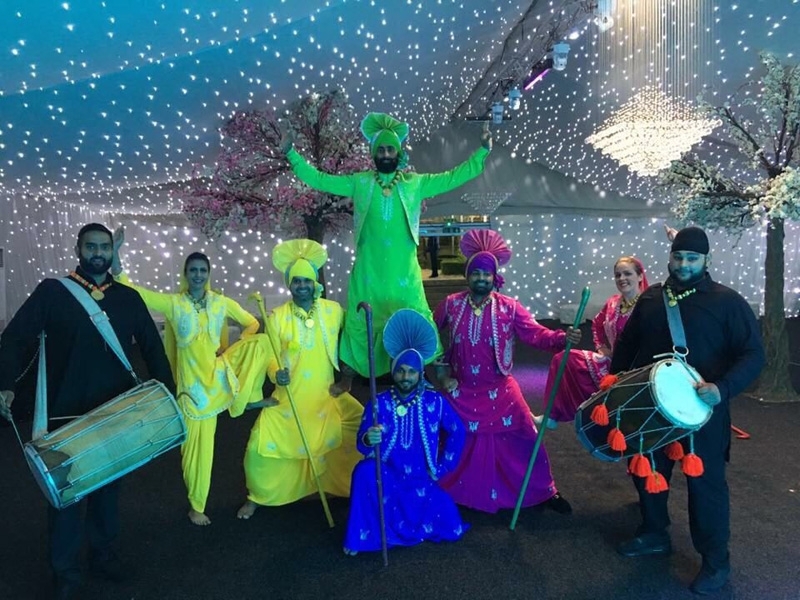 Perfect for a range of events, including intimate Sangeet nights, Mehndi parties, Diwali events, weddings and large scale corporate events. 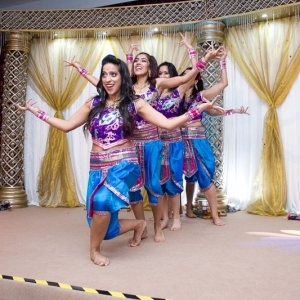 For an unforgettable experience, we also offer exciting dance workshops in conjunction to our performances, which are suitable for all ages and abilities. 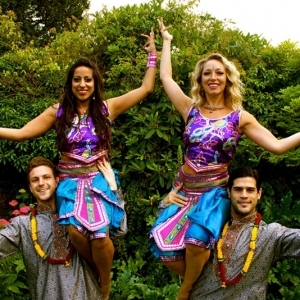 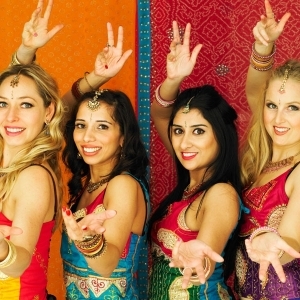 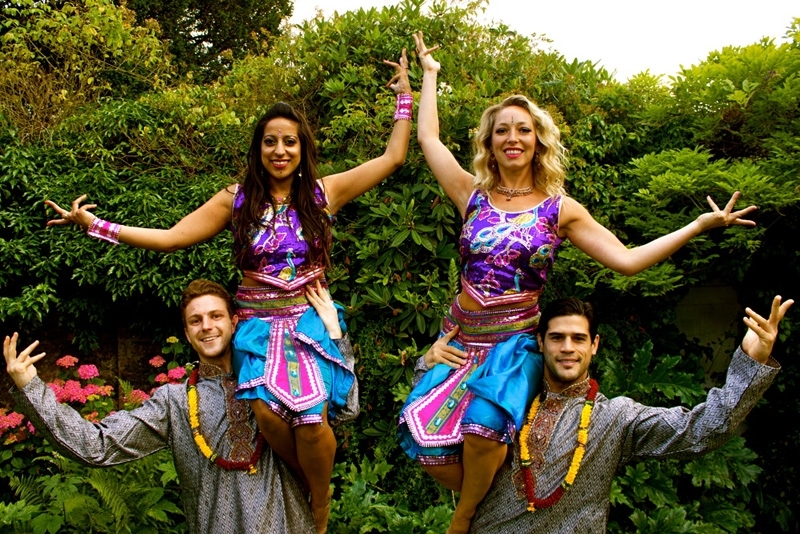 The perfect way to get into the Bollywood spirit and learn some fantastic Indian dance moves! 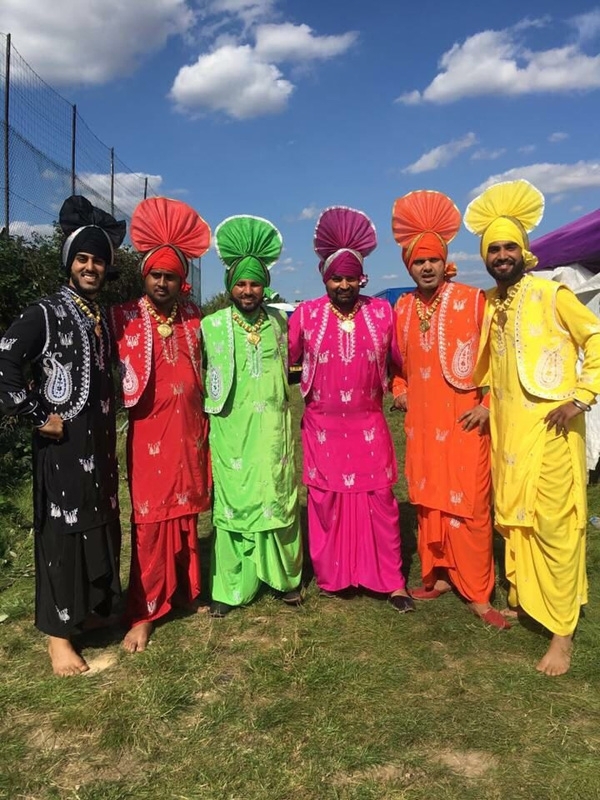 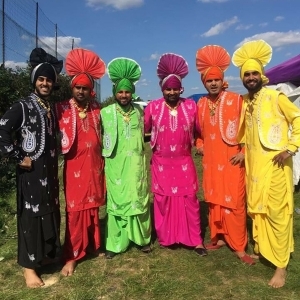 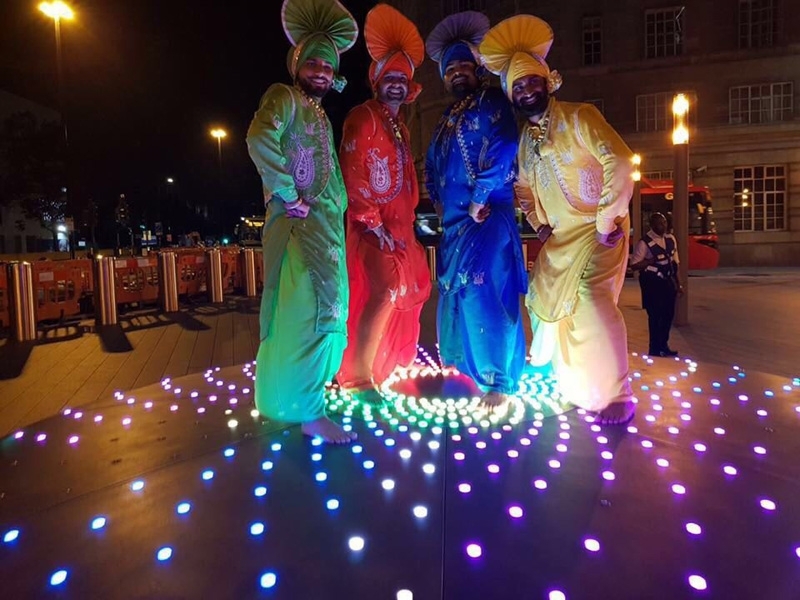 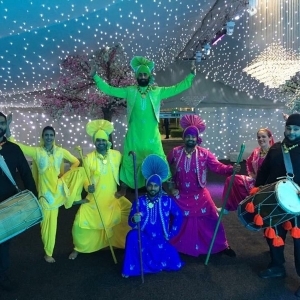 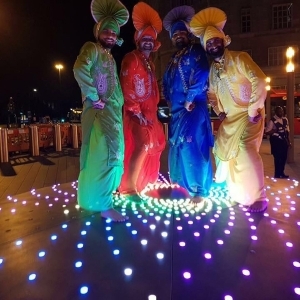 There is also the option to add some live music with our incredible Dhol Drummers and Bhangra dancers who’s infectious rhythms are guaranteed to get your feet tapping! 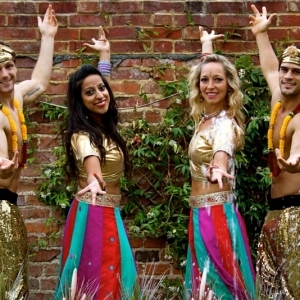 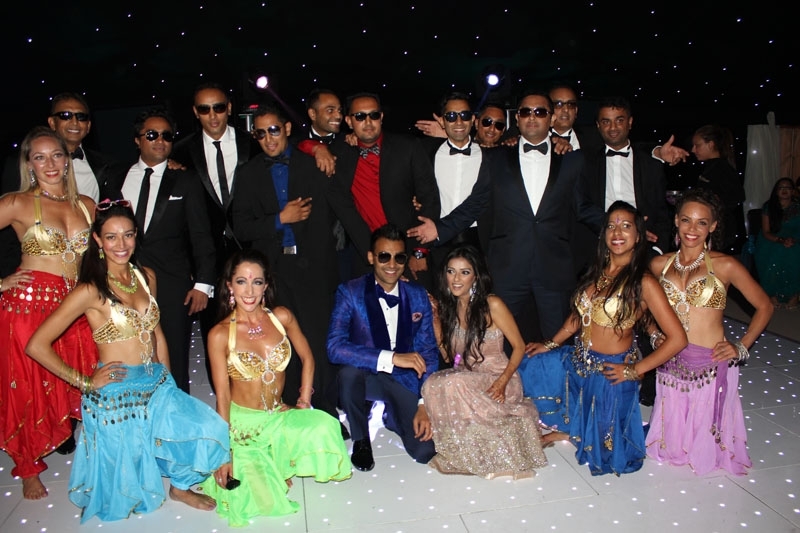 If you’re looking for something a little out of the ordinary, our ‘Breakdancing Bollywood’ package is a fantastic Bollywood dance show with a modern twist. 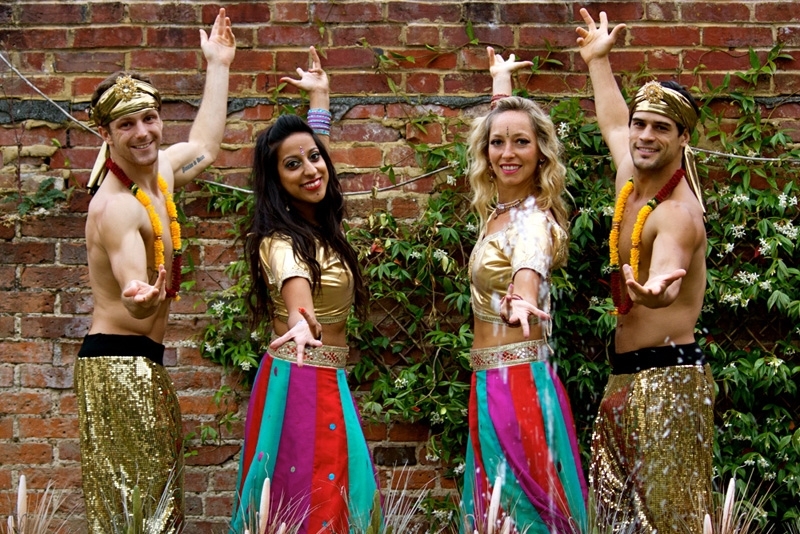 Fusing together a mixture of Classical Bollywood with Street Dance and Breakdancing, this show features male break dancers alongside our gorgeous Bollywood girls. 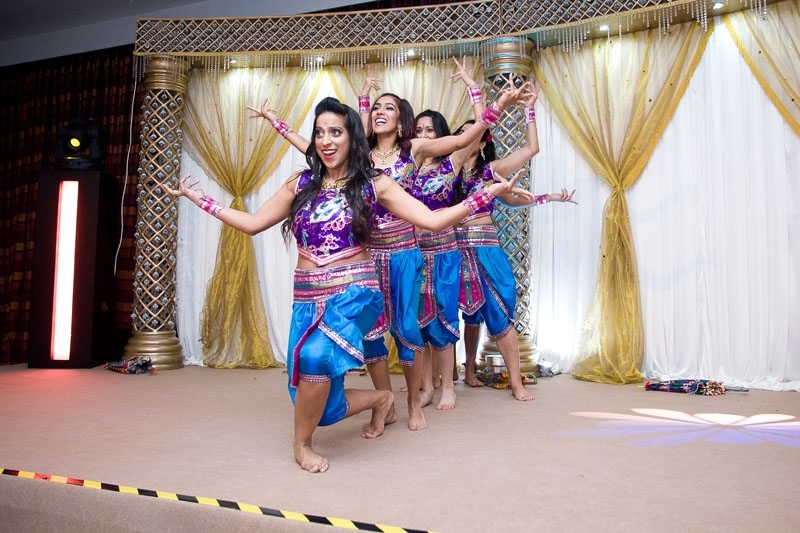 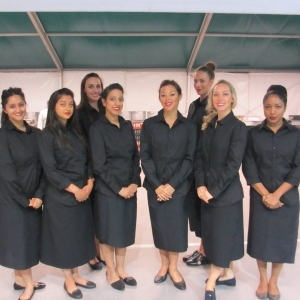 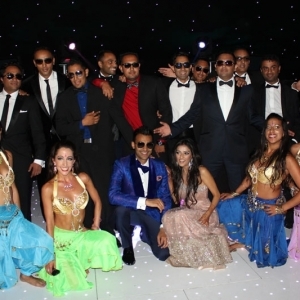 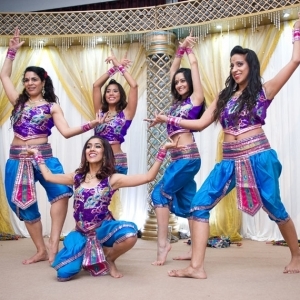 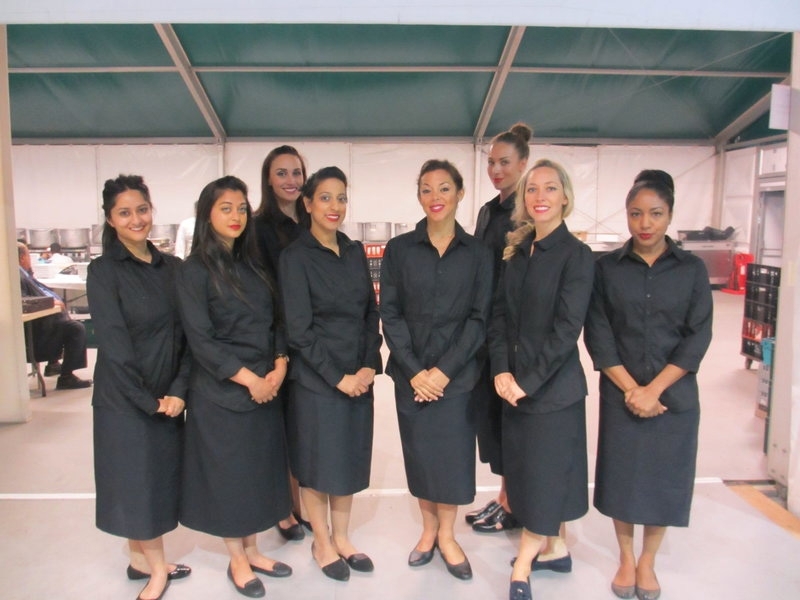 The perfect way to add some Bollywood spice to your event!